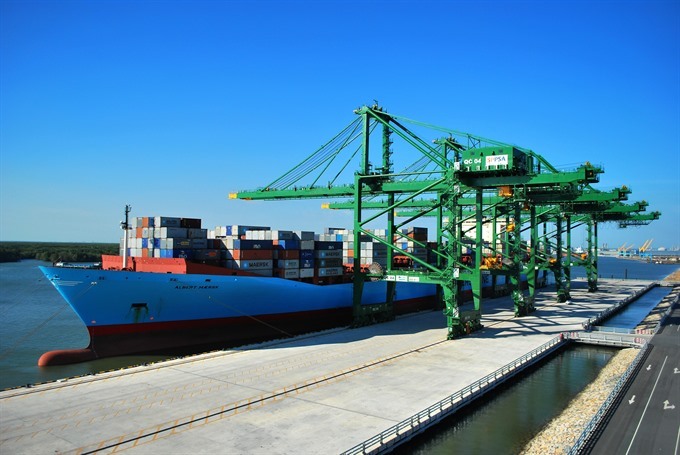 HCM CITY — The southern province of Bà Rịa-Vũng Tàu has set a goal to develop logistics into a major service sector with a focus on seaport development. The Vũng Tàu Shipbuilding and Oil Services Joint-Stock Company will invest in the new logistics centre and container port. 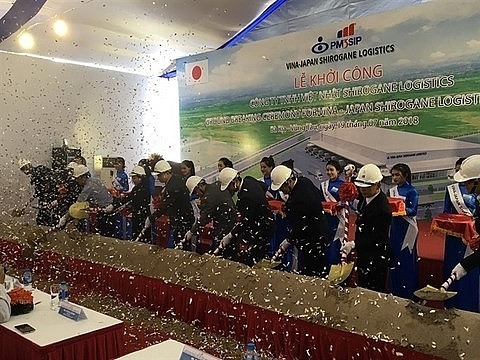 Located in Phú Mỹ Commune, the Cái Mép Hạ logistics centre will have a total area of ​​1,200ha, with an estimated investment of VNĐ40 trillion (US$1.71 billion). The Cái Mép Hạ container port will be developed on an area of ​​86.6ha with total investment of VNĐ10 trillion. As a sea-based economy, the province wants to increase the current capacity of its seaports, improve international transshipment services, and achieve throughput capacity of more than 100 million tonnes in coming years. The province will also continue to upgrade roads to improve connectivity and enhance goods and service circulation, local authorities have said. By 2020, the province is expected to have 18 port operators and 219 logistics companies, contributing around VNĐ94 trillion to GDP and 47.1 per cent to the service sector. Seaports in Vũng Tàu City by 2030 will be capable of handling 140 to 275 million tonnes of goods, according to authorities. Under a master plan for the logistics industry, the province will create favourable conditions for seaport and logistics service providers to meet regional standards. The master plan calls for businesses in service and market development sectors to join the supply chains of key products like oil and gas, energy, industrial equipment, supporting industries, and building materials, among others. 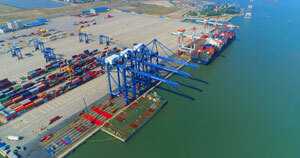 Bà Rịa-Vũng Tàu Province is a major gateway for international shipments in Southeast Asia, especially because of the Cái Mép-Thị Vải port complex, one of the key ports in the region. The port system is one of only 19 in the world capable of handling 190,000 deadweight tonnage (DWT) vessels. Container ships from the port complex are capable of transporting goods to Europe and North America. In addition, the province is only 70km from HCM City’s Cát Lái port. To improve connectivity, efficiency and port capacity, the province also plans to increase investment in terminals and road infrastructure. Infrastructure investments in recent years have increased connectivity within the province and with neighbouring economic hubs like HCM City and Đồng Nai Province. By the end of last year, the province had 315 foreign direct investment (FDI) projects with total registered capital of $27 billion, and 450 domestic projects with total registered capital of more than $11 billion. Last year, FDI flow reached $1.5 billion in 29 new and seven existing projects. In the first seven months, the province emerged as the third largest destination of foreign investment, just behind Hà Nội and HCM City. 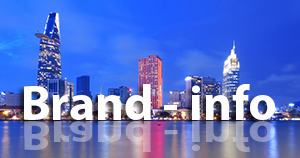 Total registered capital reached $2.15 billion, accounting for 9.4 percent of total FDI investment in Việt Nam. The province aims to attract $4 billion FDI by 2020. 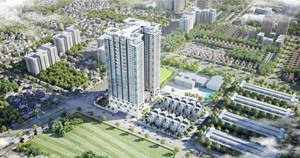 To meet its target, the provincial government plans on more investor-friendly reforms in many areas. 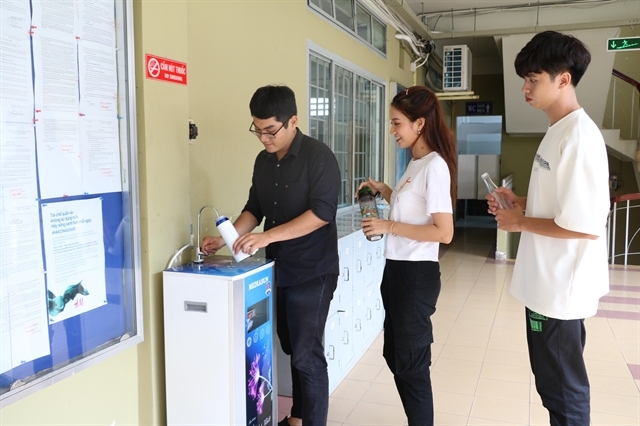 In addition, it also plans to increase investment in distribution networks, technology transfer, skill development, and funding for small- and medium-sized enterprises. The four key sectors in the province include seaport logistics, high-tech industrial production, tourism, and high-tech agriculture. Other areas of opportunities for investors include food processing, shipbuilding, traffic infrastructure, and metallurgy-mechanical engineering. Located in the southern key economic zone, which contributes nearly 8 per cent to the national GDP and 10 per cent to State revenues, Bà Rịa-Vũng Tàu is one of the country’s major investment destinations.